Willamette Law offers an unrivaled location, powerful connections, and a law school experience featuring outstanding faculty and unique experiential learning opportunities. Begin your career or give it a boost through a range of full-time, part-time and joint degree programs. I am a JD applicant. I am a JD/MBA applicant. I am an LLM applicant. I am an MLS applicant. Still gathering information? Learn more about Willamette Law at the links below. JD, JD/MBA, LLM, MLS degree offerings mean that whatever your professional goals, Willamette Law offers a program for your career. Our faculty members are outstanding teachers and nationally recognized legal scholars. Willamette Law's location puts students on a prime spot for big opportunities after graduation. Meet professors and peers, and experience our unrivaled location for yourself. Follow our admissions events schedule for opportunities to meet our staff near you. 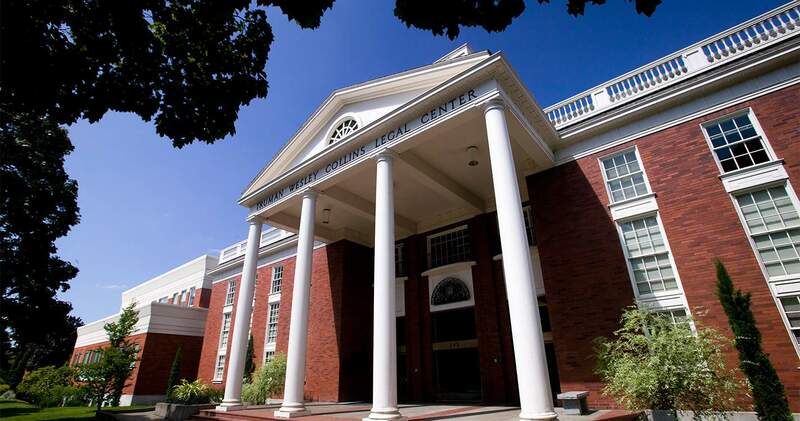 Contact us today to learn more about Willamette University College of Law.